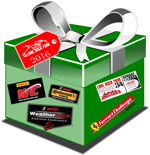 LAKEVILLE, Conn. – Lime Rock Park has announced their 2016 Event Schedule, providing links to the Christmas and holiday discounted general admission ticket pages, and this link to the online Lime Rock Merchandise Store. 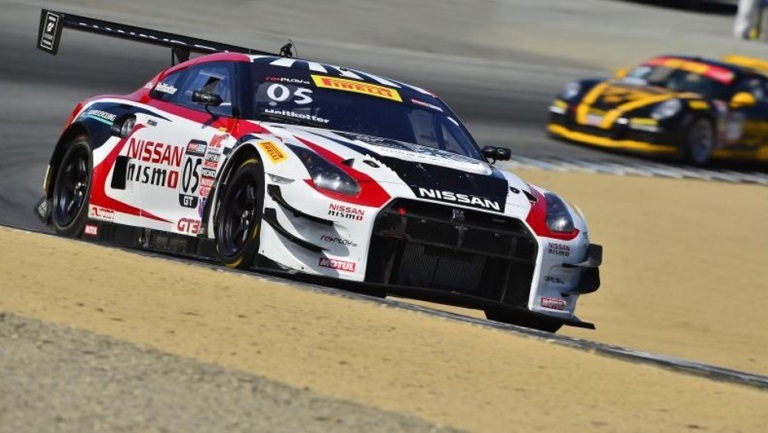 Pirelli World Challenge (GT, GTA, GTS, GT Cup), world debut of SCCA Pro Racing United States F4 Championship series, and the Seventh Annual Royals Garage Sunday Car Show. WeatherTech championship: Prototype Challenge, GTLM & GTD; Continental championship: Grand Sport & Street Tuner. New for 2016 is the return of the GTLM class (good news for the Corvette fans in the Northeast, and they are legion). New factory efforts by Ford (the new GT), Lamborghini, Lexus and Dodge have joined the fray. NEW for IMSA 2016: Teens 16 and under admitted FREE with accompanying adult. 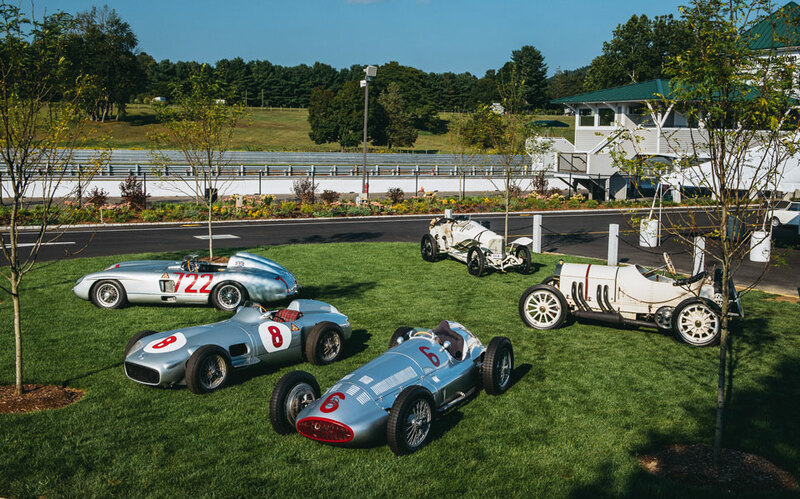 250 vintage and historic race cars, 1,200 concours and collector cars, iconic Honored Guests and special collections. Each year’s Festival is always highly anticipated. The theme, honored guests and special collections will be announced closer to the event. 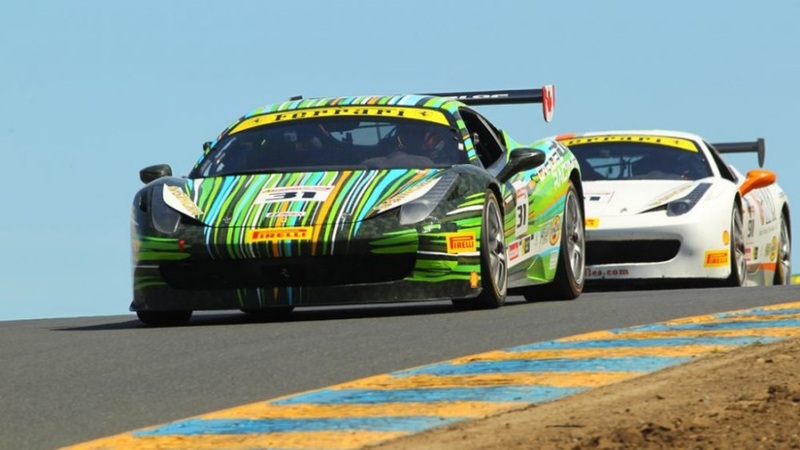 • September 24, Ferrari Challenge North America Trofeo Pirelli presented by Singha Beer. The Ferrari 458C Evo is a terrific racing machine. 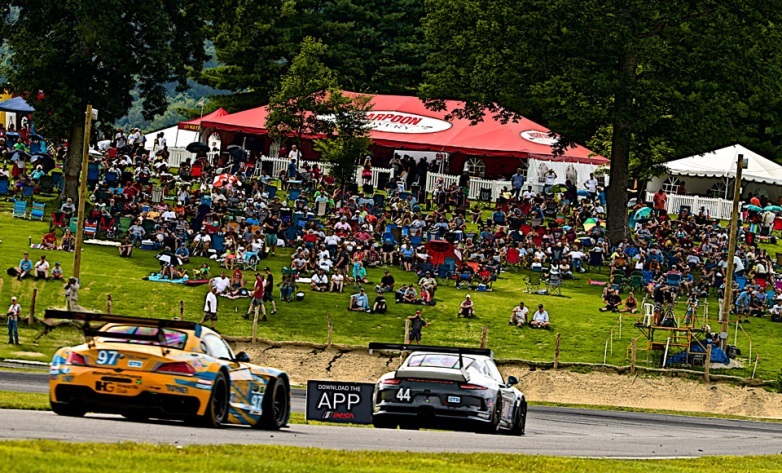 A squadron of them at full chat at Lime Rock is not to be missed. 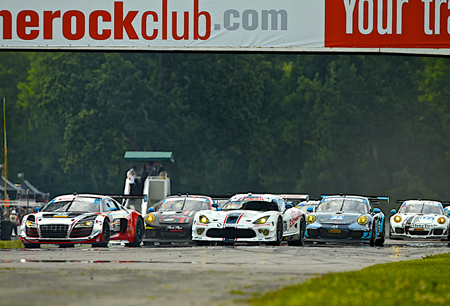 With much of Lime Rock’s major renovation project (“Road to 60”) complete, Lime Rock Park is expecting an exceptional season in 2016.